Brought to you by National Society of Compliance Professionals. This podcast series features a reading from one of the articles from NSCP's monthly "Currents" newsletter. 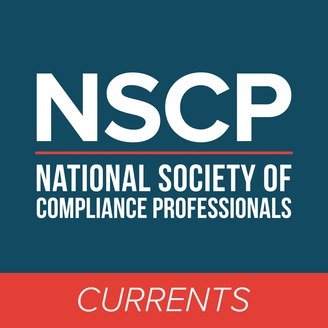 This episode of NSCP Currents features a reading of the article “The Business Case for Diversity and Inclusion.” The article was written by Julia Ulloa, Founder & Principal of JU Regulation LLC. 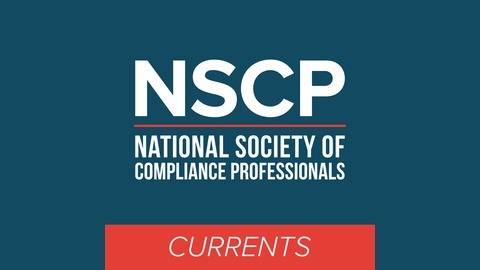 Brought to you by National Society of Compliance Professionals.